Retail cannabis sales will be handled by the publicly-run Nova Scotia Liquor Corporation (NSLC), which is expected to open nine stores throughout the province. The crown corporation will launch its online retail site, myNSLC.com, at 12:01am on Oct. 17. Here’s the catch: You can’t enter the web site without a special access code. And that code can only be obtained by showing up in person at any NSLC store (starting Oct. 17), presenting a valid ID confirming that you’re 19 or older, and accepting a special card. There is no cost to obtain the card. Each province sets its own legal age, as with alcohol. In Nova Scotia, the minimum age for purchase and possession is set at 19 years of age. What Can I Buy in Nova Scotia? Publicly-run stores will be allowed to sell a range of dried cannabis (aka flower or buds), pre-rolls, cannabis oils, capsules, and seeds for home growing. The province has supply deals with 13 licensed producers of cannabis. Edibles are not yet allowed, but are expected to enter the market nationwide in October 2019. Will Nova Scotia Stores Be Open on Oct. 17? Yes. The province’s nine cannabis retail store stores are scheduled to be open on Legalization Day. 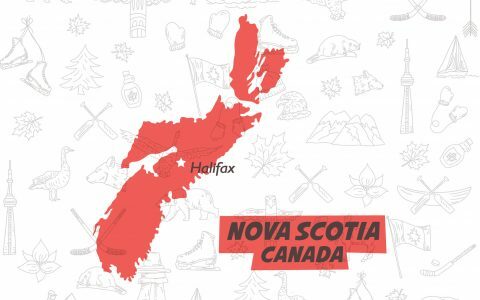 We’ve got an entire page devoted to bringing you up-to-the-minute information about the location and status of recreational cannabis stores: Recreational Stores in Nova Scotia. To repeat: The crown corporation will launch its online retail site, myNSLC.com/Cannabis, on Oct. 17. Here’s the catch: You can’t enter the web site without a special access code. And that code can only be obtained by showing up in person at any NSLC store (starting Oct. 17), presenting a valid ID confirming that you’re 19 or older, and accepting a special card. There is no cost to obtain the card. Looking for the NSLC Cannabis Stores? Cannabis in any form cannot be used in vehicles by passengers or drivers. Rule of thumb: Keep it sealed and in the trunk. No. In Nova Scotia, minors are prohibited. In Nova Scotia, consumption of cannabis in any form will be permitted anywhere tobacco smoking is permitted, including in private residences. Consumption is not permitted in a variety of places, however, such as daycares, preschools, schools, health-care facilities, libraries, art galleries, museums and more. 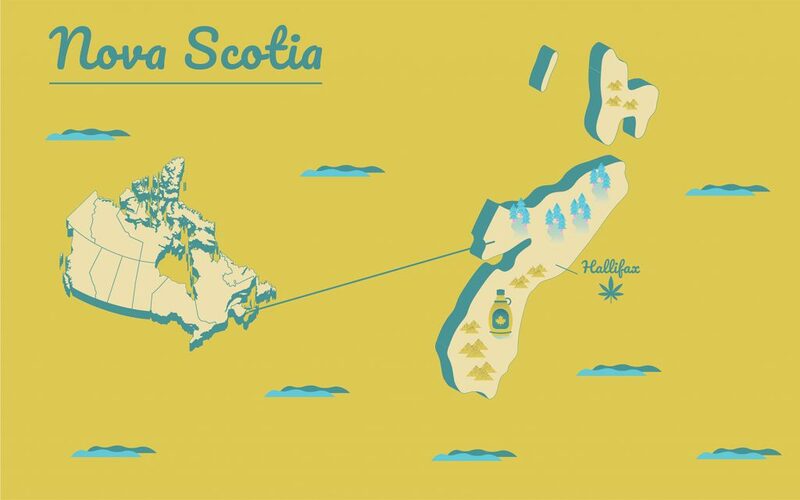 The federal Cannabis Act allows adults to cultivate up to four plants per residence, and the province of Nova Scotia is no different. However, landlords can limit cultivation be occupants, even under existing leases. Like most other provinces, the Nova Scotia government will act as middle man through the NSLC. 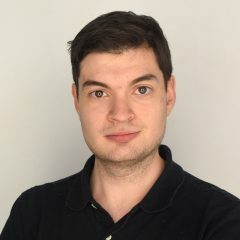 The organization will have retail stores across Nova Scotia and will also serve as the online portal for ordering recreational cannabis for delivery. The Nova Scotia government passed the Cannabis Control Act which sets out the parameters of lawful sale, purchase and consumption of cannabis in the province.